As the name suggests gas ovens run on gas. These types of ovens tend to have a slightly more humid baking environment as water is produced during combustion. Your lifestyle and cooking preference also comes in to play when you’re thinking about whether or not to purchase a gas oven. These ovens tend to heat up and cool down quicker which means if you like your food to be ready quicker, or if you have children then having a gas oven is a lot more convenient. Gas is also cheaper than electricity so you get value for money. Some people say that electric ovens tend to have a dryer heat than gas ovens. Also they are more adept at distributing heat, so if you like baking bread then then electric ovens are ideal as the heat prevents the bread crust from becoming too tough and brittle before the inside is fully cooked. However other people argue that gas ovens create more moisture and are better for baking. Electricity is generally more expensive than gas so if you’re a regular baker or oven user then the economy of gas should be more preferential. Pros + The hob itself is good at distributing heat evenly which means that you don’t have to stir the food as much to get it cooked properly. + Running costs are lower because gas is cheaper. + The heat is easily controlled by the nob which avoids fluctuations in heat. Cons – Hobs are tough to clean, although nowadays most have removable racks which allows for easier cleaning. – Less even heat distribution in the oven. – Can be slow to heat up so you have to wait longer for your food to heat up. Pros + Hobs are easy to clean as it’s just one flat surface. + Electric ovens have in-built fans which distributes heat more evenly. Cons – Higher running costs as electricity is more expensive than gas. 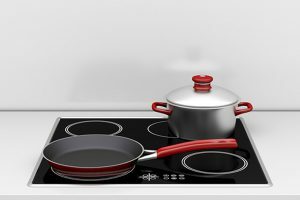 – The temperature control on electric hobs are difficult to manage. – The hobs tend to stay warm after it is turned off so food might get burnt. 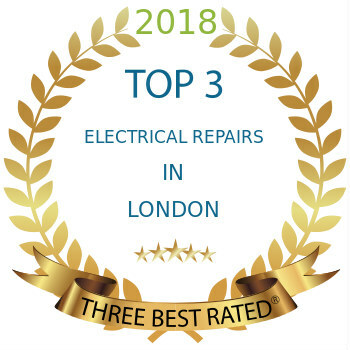 If you’re looking for professional appliance repairs in East London, the you’ve come to the right place. We specialise in fixing any brand and model of most gas and electric ovens around the East London area. 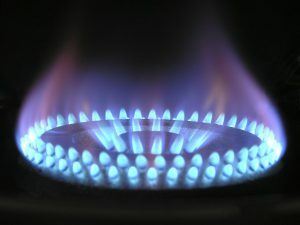 So if your oven starts stirring up trouble then come to us, the experts in gas and oven repairs in the East of London.